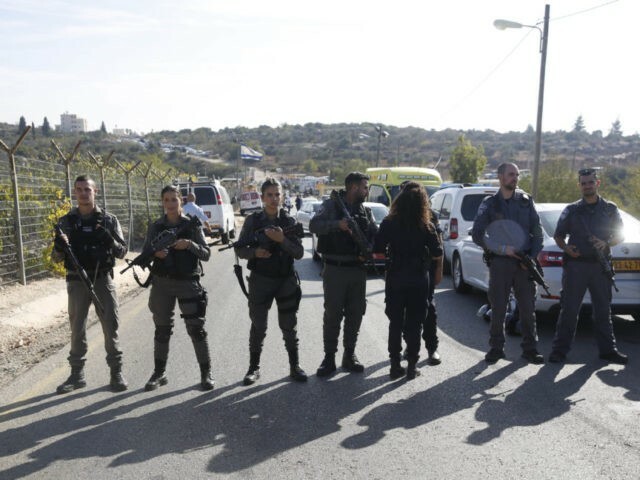 The terrorist, a father of four, was identified as Nimer Mahmoud Ahmed Jamal, 37, from the nearby village of Beit Surik. She added that the first thing she wanted to do when she returned home from telling her children was to clean her house entirely anew. 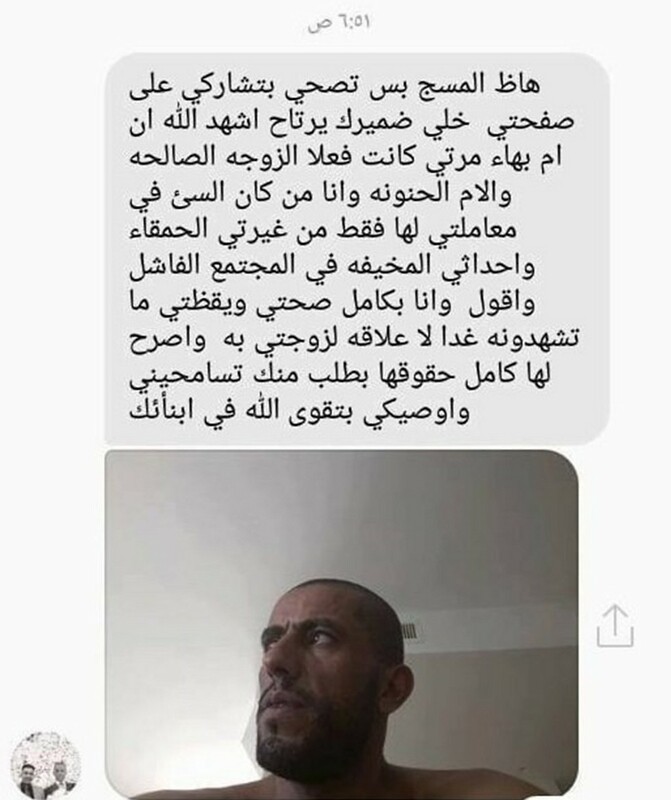 Minutes before the attack, Jamal sent his wife a message on Facebook Messenger to apologize for what he was about to do. “Share this message on my profile to silence your conscience. You were a good wife and a merciful mother, whereas I was a poor husband in the way I treated you. I say this with intact faculties: what you see tomorrow has nothing to do with my wife, and I provide her with the fullness of her rights. I beg your forgiveness and ask you to raise our children,” he wrote her. His wife had fled the family home to Jordan after Jamal beat her up, the Hebrew-language Ynet news reported. Early Tuesday morning the 37-year-old drew a gun from his shirt and shot at a group of security guards who were opening the back gates of the Har Adar settlement to allow Palestinian laborers to enter. The three victims included border policeman Solomon Gavriyah, 20, and civilian security guards Youssef Ottman, 25, from Abu Ghosh and Or Arish, 25, a resident of Har Adar. The head security officer of Har Adar was seriously wounded in the attack and underwent surgery at the Hadassah Hospital in Jerusalem after sustaining two bullet wounds. Zionist Union Chairman Avi Gabbay said the attack shattered the harmony between Jews and Arabs in that particular settlement. “Har Adar is a community that for years exemplified coexistence between Jews and Arabs. This attack is a severe blow to the relations between the two communities,” said Gabbay.